Goat anti Canine, Equine, Human, Monkey, Rabbit Mitofusin-1. 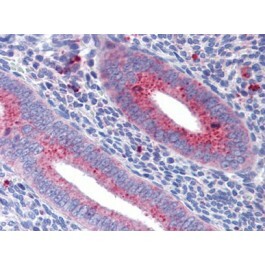 MFN1 antibody was raised against synthetic peptide from an internal region of human MFN1 (NP_284941.2). Essential transmembrane GTPase, which mediates mitochondrial fusion. 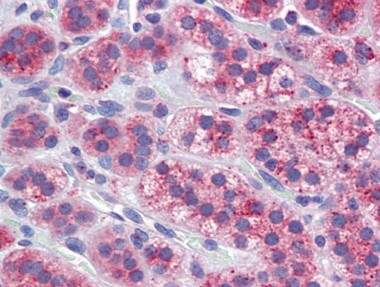 Fusion of mitochondria occurs in many cell types and constitutes an important step in mitochondria morphology, which is balanced between fusion and fission. MFN1 acts independently of the cytoskeleton. Overexpression induces the formation of mitochondrial networks. 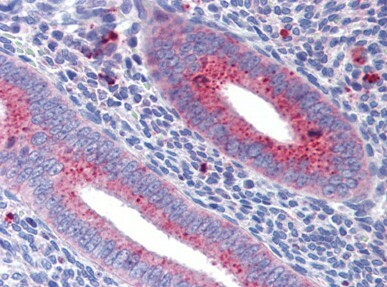 This antibody reacts to an internal region of Mitofusin 1 (MFN1).